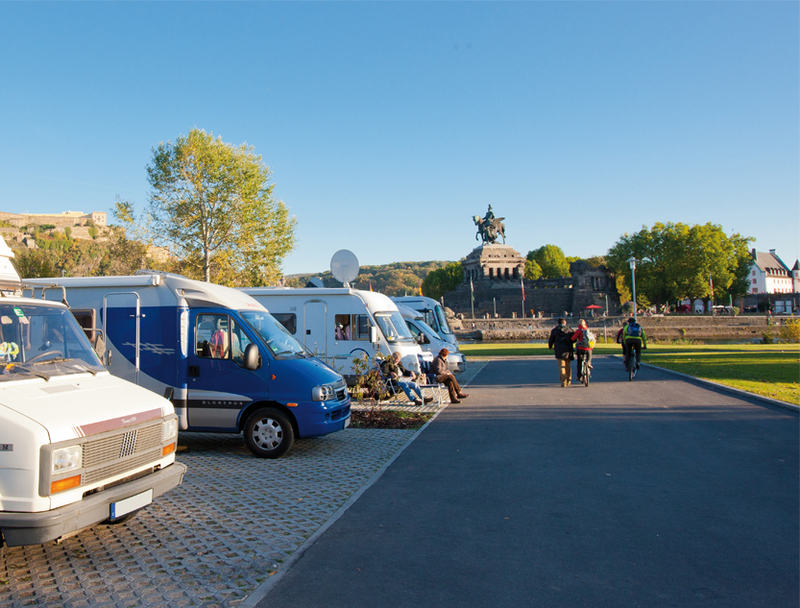 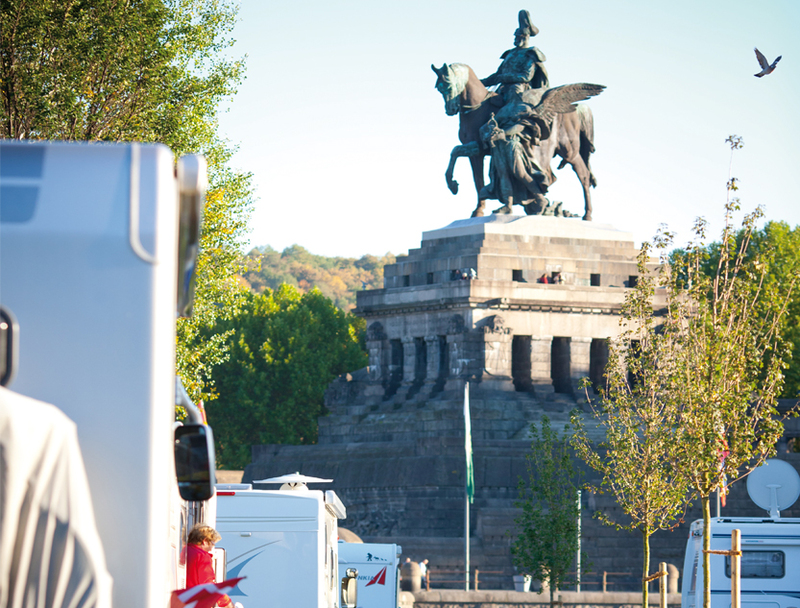 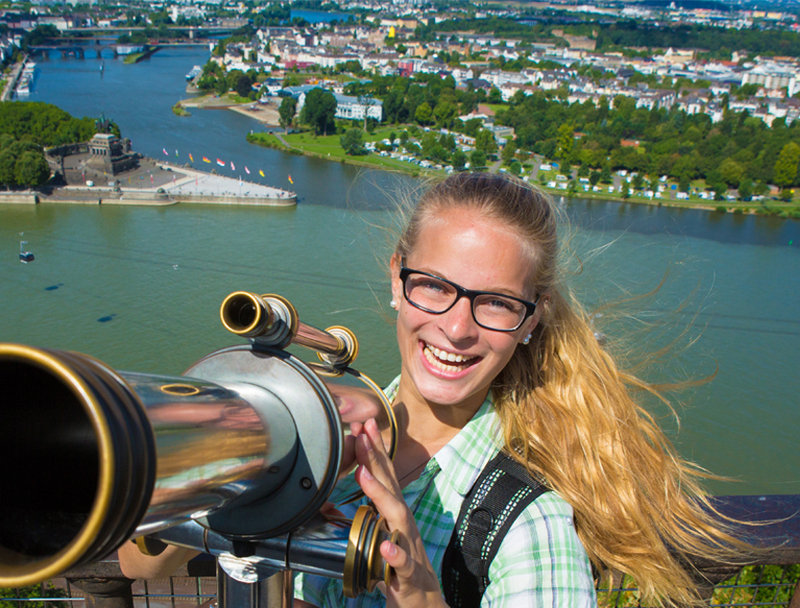 Where the Rhine and Moselle come together and directly across from the Deutsches Eck and the Koblenz old town is the new KNAUS Camping Park Rhine-Moselle/Koblenz. 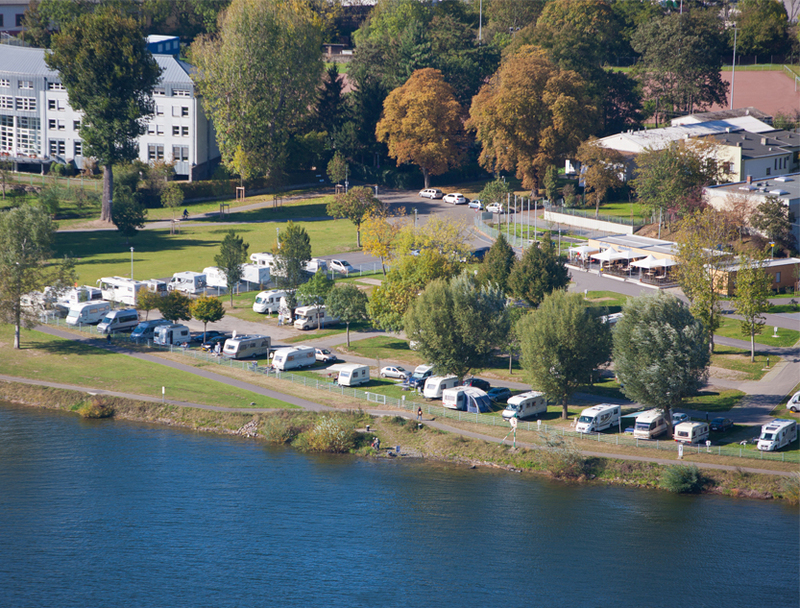 The camping site, which has already been around for 60 years under the name “Campingplatz Rhein-Mosel”, offers nearly 200 camping sites with fantastic views of the Deutsches Eck, Koblenz old town and Ehrenbreitstein Fortress with the cable car, which was erected for the German National Garden Show. 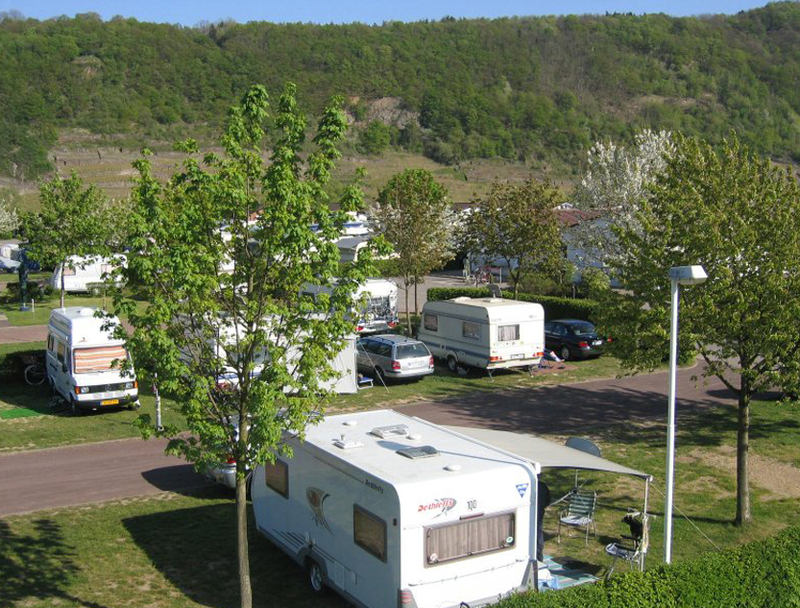 The camping site was thoroughly renovated in 2011 and thanks to the high quality furnishings, the neat and impeccably sanitary facilities, as well as the services and facilities offered on-site, it received a 4 star rating from the BVCD/DTV. 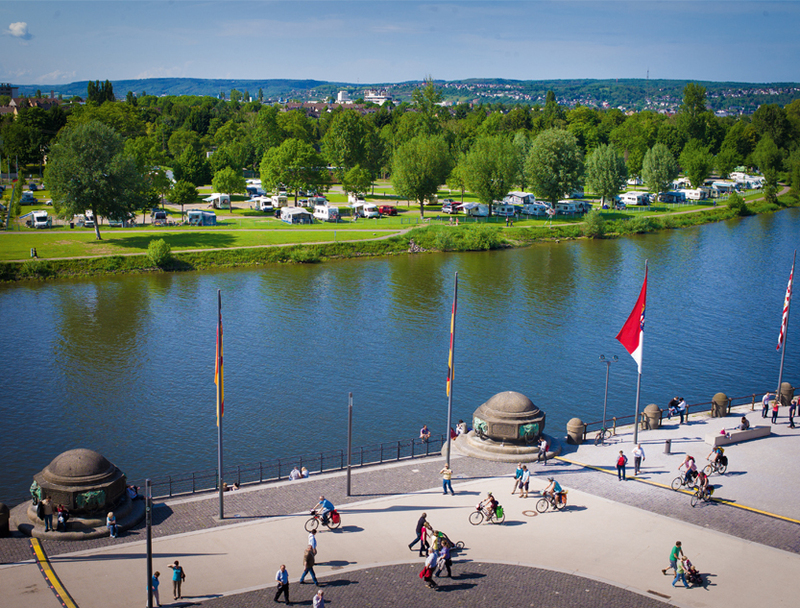 The Moselbogen - 550,000m² of nature, a fantastic riverside landscape on one of the prettiest rivers in Germany. 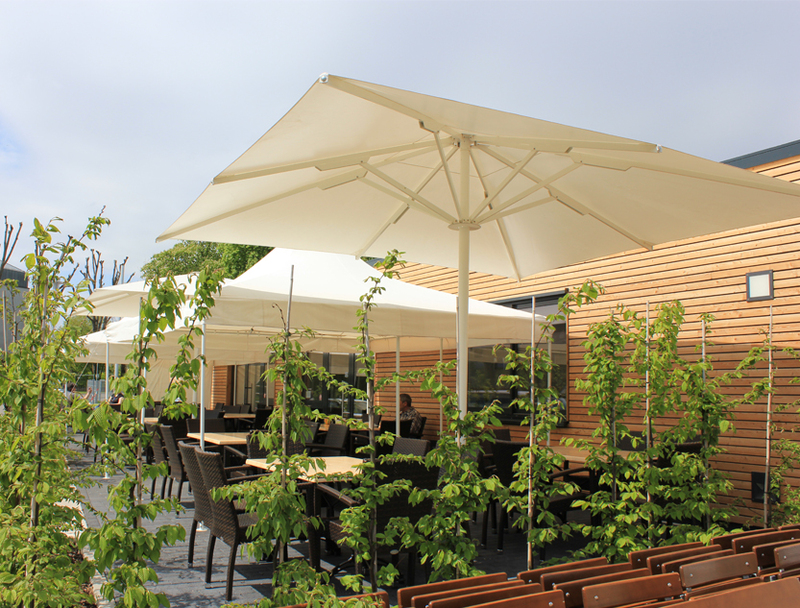 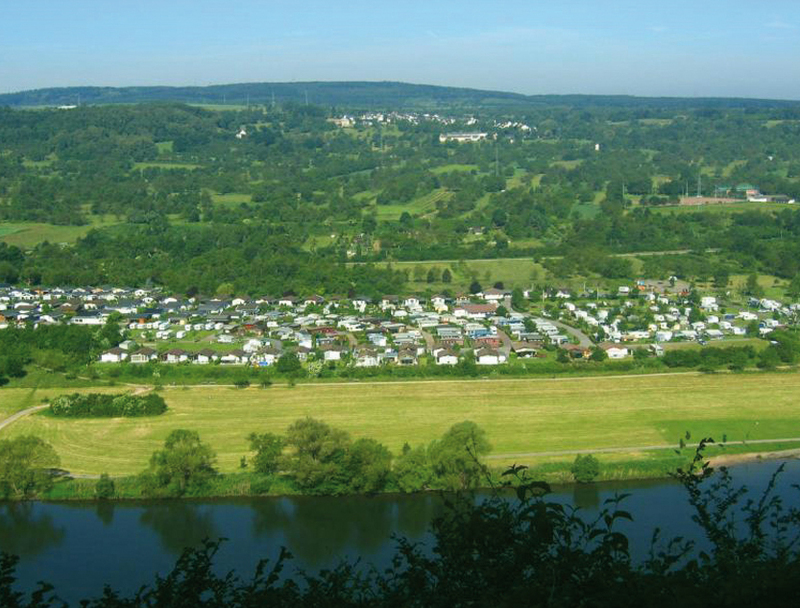 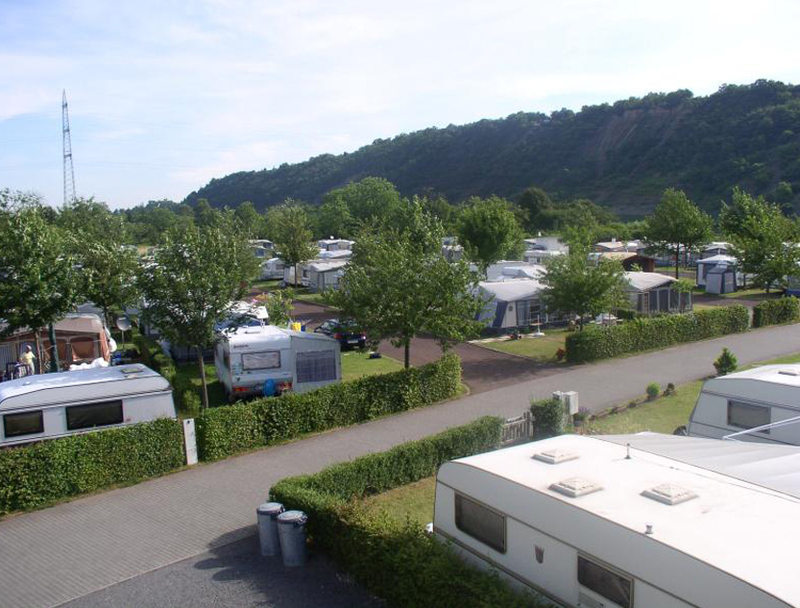 The Gülser Moselbogen Camping Site is located in these idyllic surroundings, directly on the banks of the Moselle. 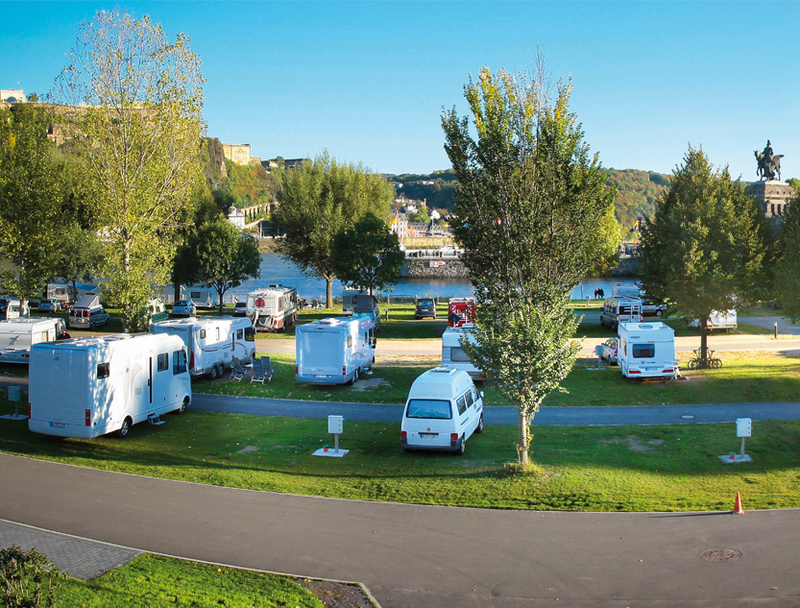 Surrounded by a unique natural and cultural landscape with vineyards, picturesque villages, forests and castles, this family-friendly camping site has a sophisticated atmosphere. 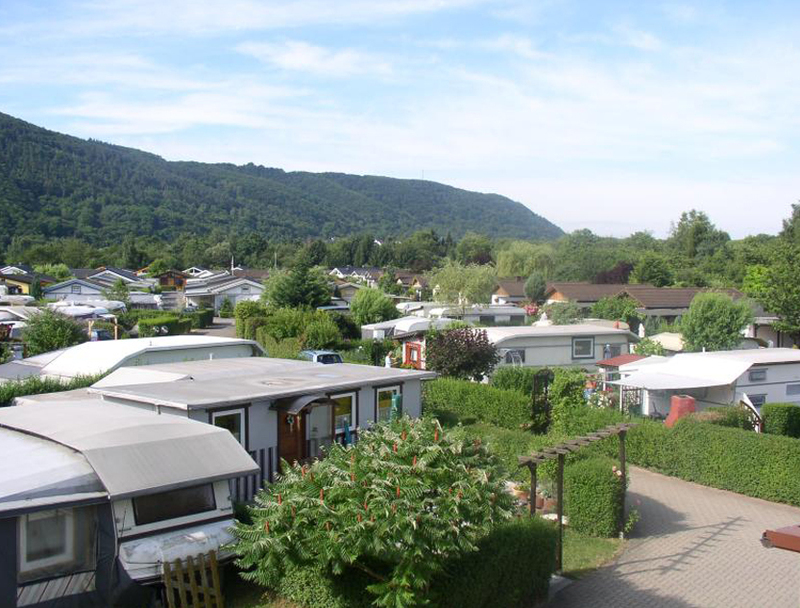 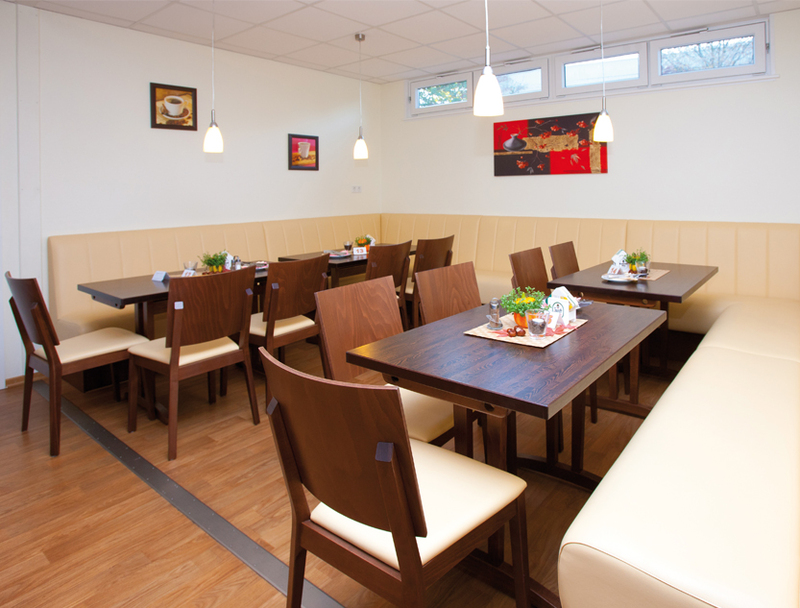 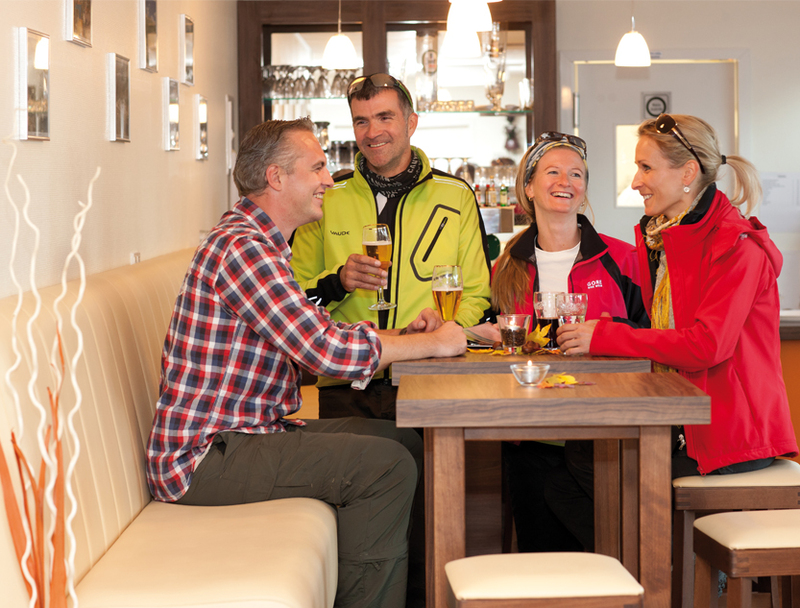 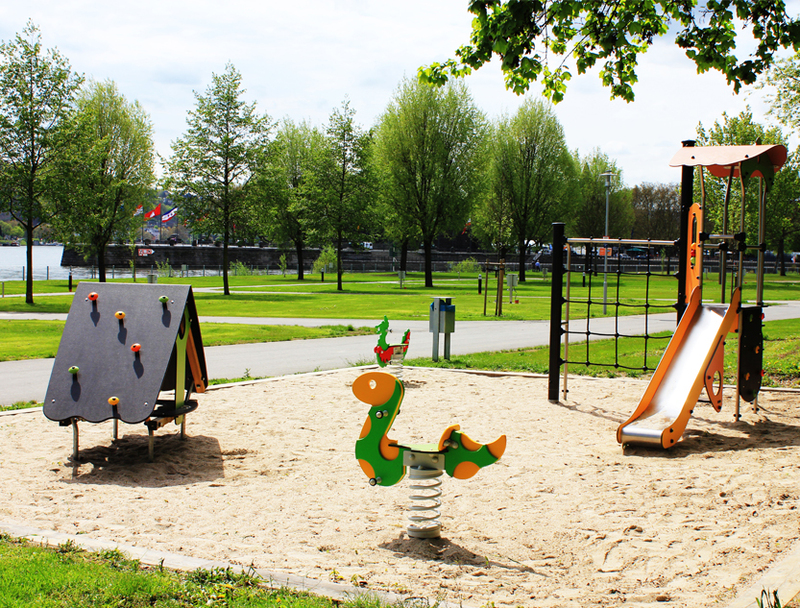 The Moselbogen camping site has been family-owned for over 20 years and is managed with great attention to detail. 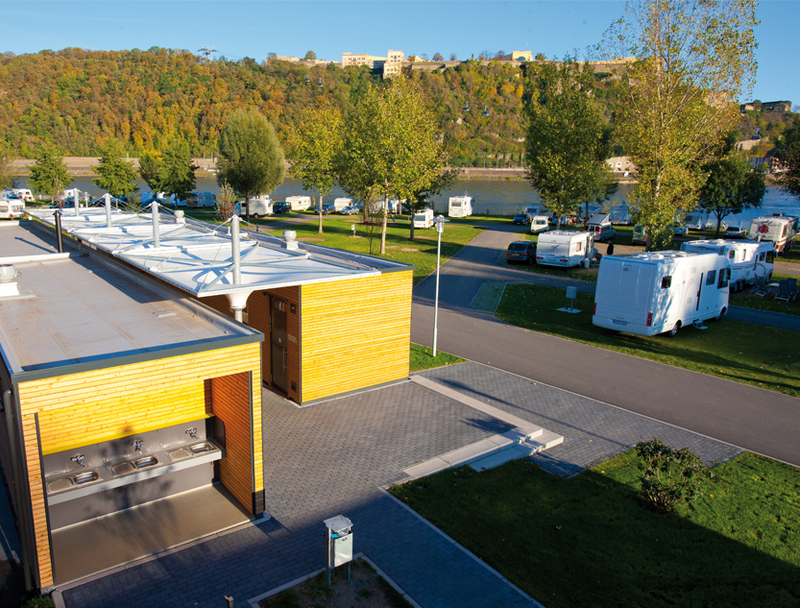 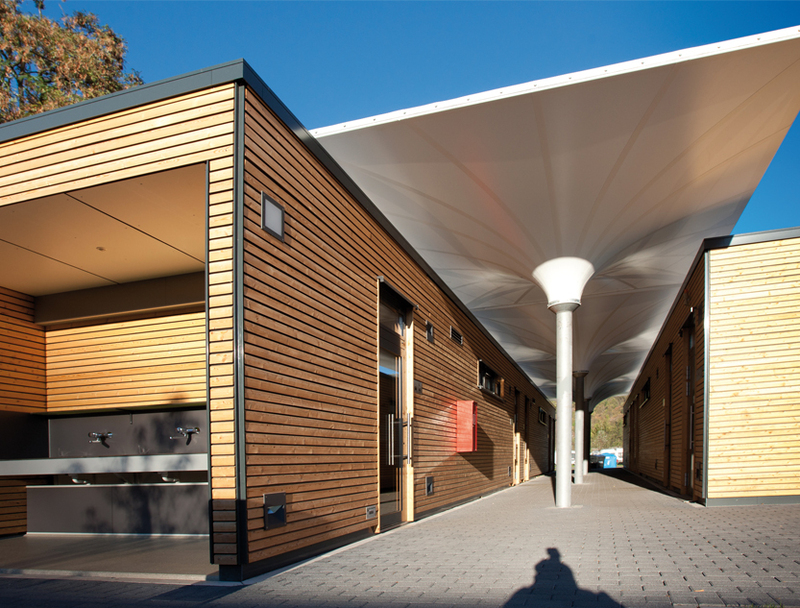 With its spacious permanent and transient sites, the camping site can be used year-round and is above flood levels.